Meantime Brewery was founded by Alistair Hook in 2000. Starting from scratch, Meantime can be considered to be one of the most important breweries in downtown London today. 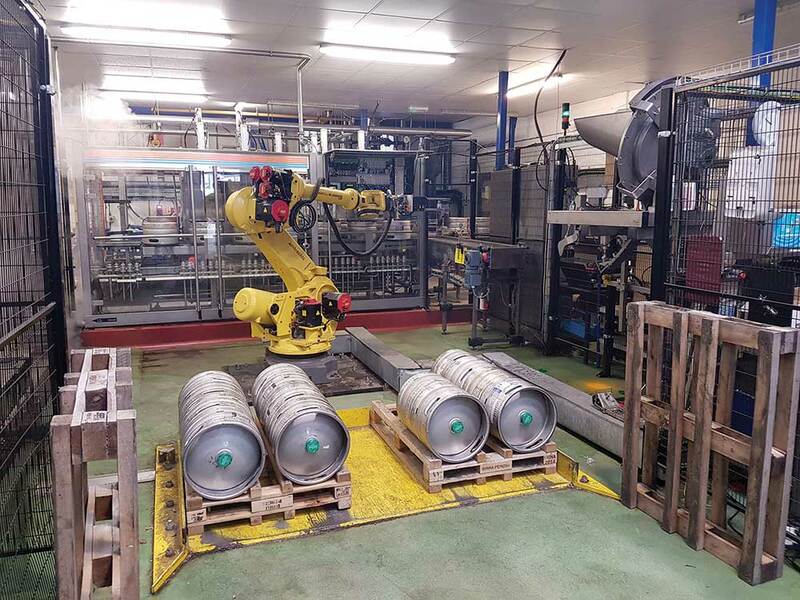 Lambrechts is proud to have installed a fully equipped Monobloc 80 in the London Area. 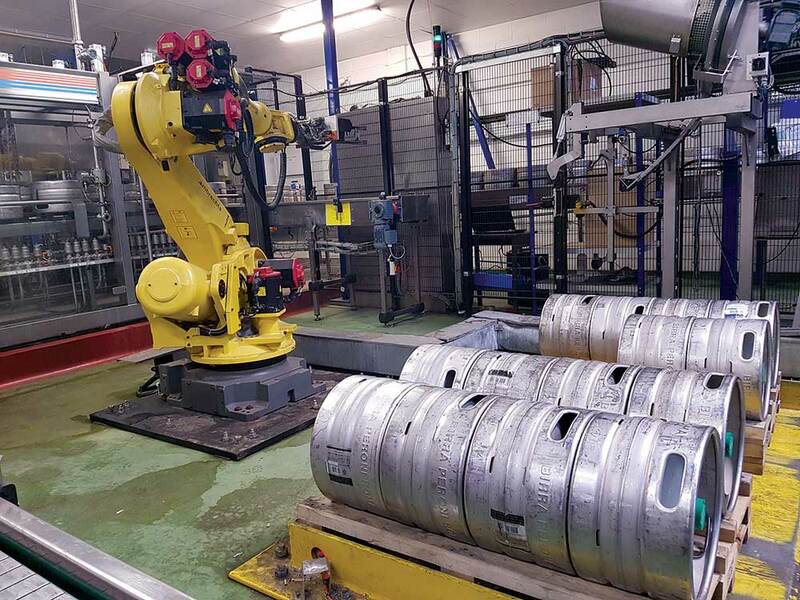 The robot handles up to 7.000 pints of beer an hour, in 30 and 50 ltr kegs.